I am delighted to host this guest article by Derek Wilson. 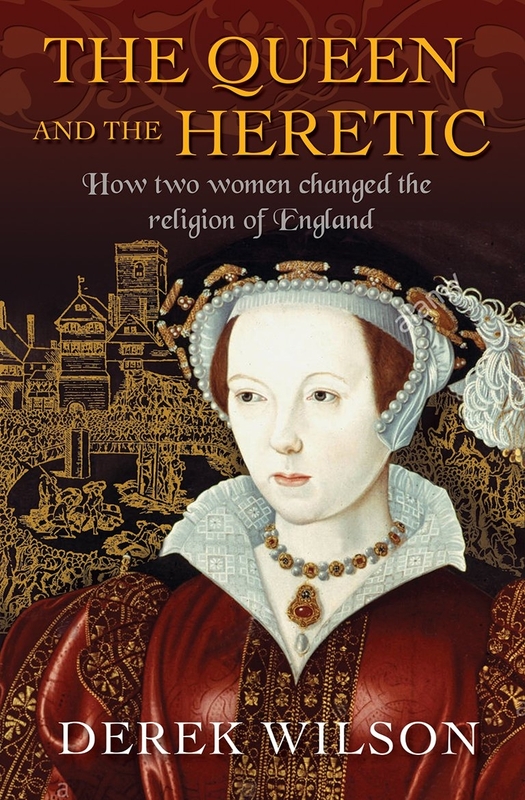 Derek’s latest book, ‘The Queen and the Heretic: How Two Women Changed The Religion of England’ was published earlier this year by Lion Books. Thank you to Derek for this article. Sometimes a line of historical enquiry throws up surprising results. It’s a bit like catching a glimpse of something through a begrimed window, wiping a cloth over it and discovering fascinating, unexpected details on the other side of the glass. For example, studying the religious history of Henry VIII’s reign brings the student inevitably to the arrest and martyrdom of the ‘Lincolnshire gospeller’, Anne Askew. 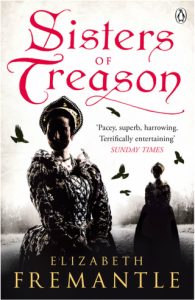 Fortunately, we know a great deal about this sordid event because Anne, herself, described it in great detail and her account, smuggled out of prison was printed abroad (Cf. E.V. 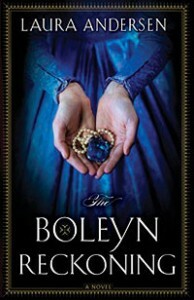 Beilin, The Examination of Anne Askew, Oxford, 1996). 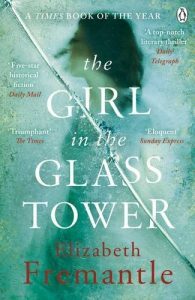 Arguably, the most shocking aspect of her ordeal was her torture in the Tower of London on 29 June 1546. Torture was used sparingly in Tudor England. That statement might raise a few eyebrows. 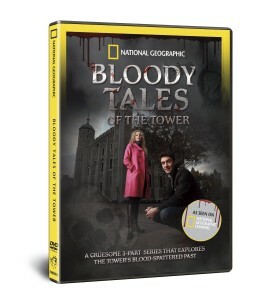 We are all too familiar with records of men and women being put in the pillories and the stocks, of witches being ducked, and of crowds turning out to watch victims being hanged, beheaded or burned. 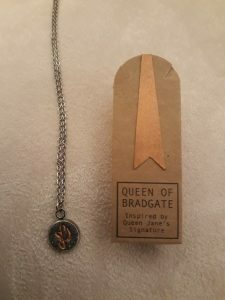 So, not only was Anne’s cruel treatment sanctioned by the Council (and, perhaps, by the king), but some of the councilors soiled their own hands in applying the instrument of torture. Obviously, the information they were after was of extreme importance. What was it? 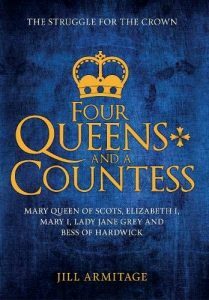 Well, clearly, they wanted to establish a link between a convicted heretic and members of Queen Catherine Parr’s household, for the ladies named in their questions were regular companions of the queen. Several of them had marriage or family connections with members of the Council or the king’s privy chamber. For example, the ‘Lady Hertford’ specifically mentioned was the wife of Edward Seymour, Earl of Hertford, the leading evangelical on the Council and ‘my Lady Denny’ was married to Sir Anthony Denny (also radical in matters of religion) who was the Chief Gentleman of the Privy Chamber. John Foxe, the Elizabethan martyrologist, was in no doubt that Anne Askew’s interrogation was part of an intermittent but long-running campaign by Catholic reactionaries within the government to stop what was to them the insidious advance of evangelicalism (what would later be called Protestantism) at the highest level of national life. 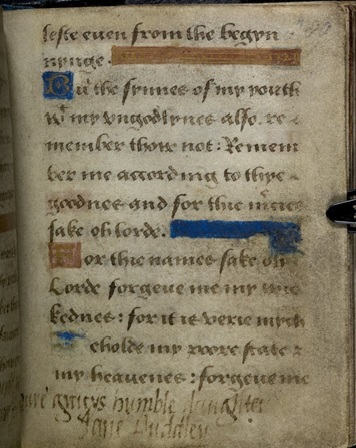 In his Acts and Monuments (sometimes called Foxe’s Book of Martyrs) he linked Anne’s sufferings with an attempt to destroy Catherine Parr herself. There is no reason to doubt his assessment. 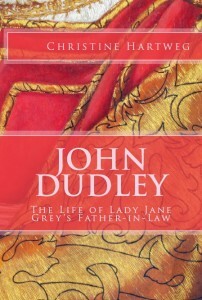 As David Starkey has observed, ‘Henry’s sixth marriage marks a watershed in religious policy’. 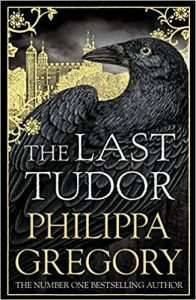 I don’t want to bore readers by going into detail here about the plot against Catherine Parr, a story which is well known to Tudor devotees, at least in outline. 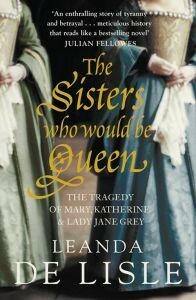 For anyone wanting a ‘refresher’ I recommend my The Queen and the Heretic – How two women changed the religion of England or the BBC History Extra feature, Katherine Parr: the truth about the wife who survived (https://www.historyextra.com/period/katherine-parr-marriage-henry-VIII-husbands-death-writing/). 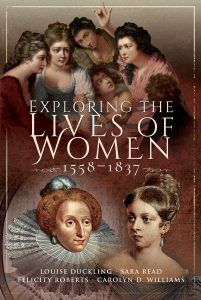 I want to clear away some of the grime from the window, explore the coterie of women who were the queen’s regular companions and try to understand the place they occupy in the wider narrative of this crucial period of history. 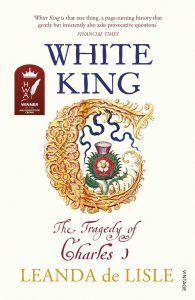 In the summer of 1546 the worrying reality that everyone knew and no-one dared say was that the thirty-seven-year-long reign of England’s despotic king was drawing to a close. Henry VIII’s massive, pain-racked body could not go on much longer. The crown would be inherited by a minor. That would mean competition for effective power by noble factions – the dismal situation currently prevailing in Scotland, where clan rivalries exacerbated by religious divisions were making effective government really difficult. Among England’s political elite alliances were being made, understandings reached, plans clandestinely discussed. We are familiar with the manoeuvrings of the Catholic Howards. Bishop Stephen Gardiner, Wriothesley, Rich and their friends on the one side, and the Seymours, Dudleys, Archbishop Cranmer and Co on the other. 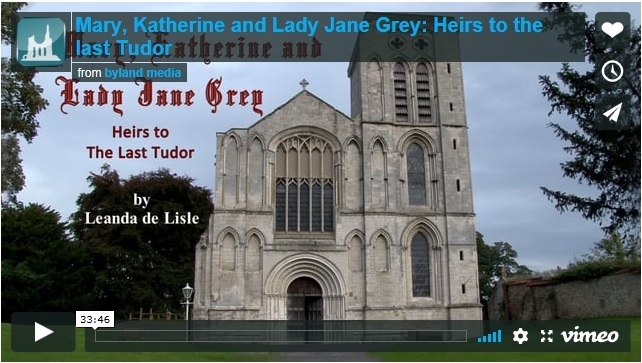 One group which has received less attention is that gathered around Queen Catherine Parr. 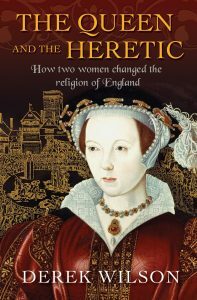 Later chroniclers may not have grasped the significance of these ladies but, as the Anne Askew drama shows, the Catholic leadership at the time did not make that mistake. 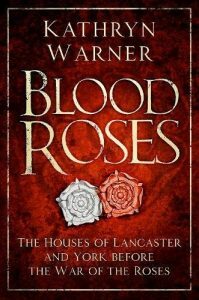 Just who were the denizens of the queen’s chambers and what influence did they have? We must start with Catherine herself. There is no need to speculate about her religious stance because she left for posterity her spiritual autobiography. The Lamentation of a Sinner is a unique and remarkable, soul-baring document which was being written in 1546, at the very time that Anne Askew was showing herself to be ‘faithful unto death’. 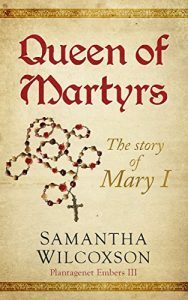 Indeed, it is not fanciful to imagine that the queen may have been prompted by the courage of the Smithfield heroine to make her own testimony of faith. She roundly condemned the ‘dead, human and historical faith and knowledge of the pope’s church’ and described her embracing of the gospel of justification by only faith proclaimed by Martin Luther. Yet, sincere and passionately devout as she was, Catherine was not the stuff that martyrs are made of. 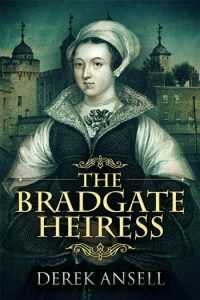 Her book was not published until after Henry VIII’s death, when a very different, pro-evangelical regime was in power but she did go as far as she dared in explaining her beliefs to her husband. In her book she fervently declared, ‘… neither life, honour, riches, neither whatsoever I possess here … be it never so dearly beloved of me, but most willingly and gladly I would leave it, to win any man to Christ, of what degree or sort soever he were’. 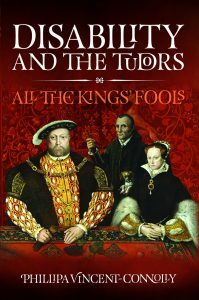 A man of any degree – did that include the king, her husband? We know that Catherine engaged Henry in conversation about religion and we know that on at least one occasion, she went too far and tried the royal patience. 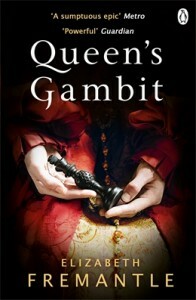 The king grumbled about this to Bishop Gardiner and Gardiner grabbed the opportunity to suggest that heresy had established a coven in the queen’s private apartments. 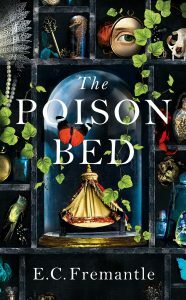 The king agreed to allow Wriothesley to search Catherine’s room for compromising material and only some quick thinking on Catherine’s part kept her out of what could have been a very serious (even a fatal) situation. 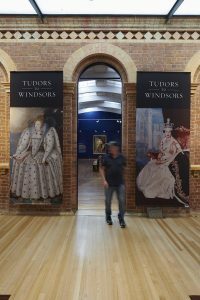 Why were the reactionary courtiers concerned about the activities and personnel of the queen’s chambers? Basically, because the royal consort presided over a Renaissance salon, an intimate circle that performed two important functions. It was an intellectual coterie open to the best scholars and preachers and which, therefore, contributed significantly to the cultural life of the court. 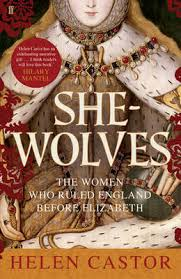 As well as the queen’s family and favoured friends, it was open to the wives of the king’s leading politicians and attendants and was largely independent of control by those who represented official policy. Thus, to a not inconsiderable extent, it helped to set the tone of the entire court. That tone was, in the words of her attorney Francis Goldsmith, serious and pious. ‘Days that were seldom such are truly Sundays now’, he observed. 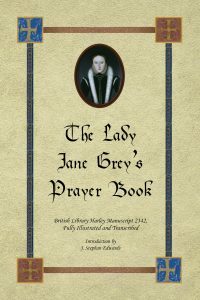 Bible study was a regular feature of life in the queen’s chambers and it was not only Catherine’s chaplains who helped her to compile her earlier writings, Prayers or Meditations, Psalms or Prayers and a translation of Erasmus’s Paraphrases. A particularly important influence in 1544 was Thomas Cranmer. In the summer Henry VIII personally led an invasion of France, leaving the queen and the archbishop as his joint deputies in England. They were daily in each other’s company for long hours. The other function performed by the queen’s salon was that of a school and training ground for the younger members of the royal family and of aristocratic dynasties who wished to place their offspring close to the throne. Catherine made a point of bringing to court for extended visits her husband’s illegitimatized daughters, Mary and Elizabeth and his son, Edward, with none of whom he had hitherto had much contact. 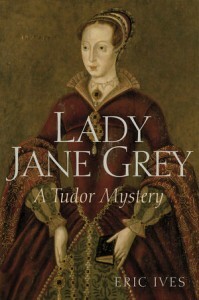 Among other favoured children trained in the queen’s chambers was Lady Jane Grey, who arrived at the age of eight. 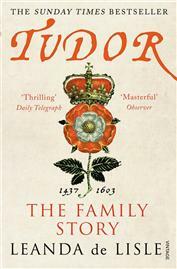 Catherine’s correspondence with the Tudor siblings suggest an affection which went beyond formal courtesies. It also reflects the kind of religious and moral influence she brought to bear on them. Thus, we find the eight-year-old Edward solemnly expressing concern about Mary, (twenty-one years his senior): ‘Preserve… I pray you my dear sister Mary, from all the wiles and enchantments of the evil one; and beseech her to attend no longer to the foreign dances and merriments which do not become a most Christian princess’ [J. Mueller (ed). 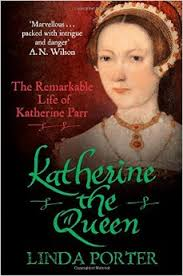 Katherine Parr Complete Works and Correspondence, Chicago, 2011, pp.116]. Catherine did the best she could to win Mary from her Catholicism. When she was overseeing the English translation of Erasmus’s New Testament Paraphrases, she roped the princess into undertaking St John’s Gospel but Mary eventually chickened out. The queen had more success with Princess Elizabeth who, at the age of eleven, made for her a translation of Marguerite of Navarre’s Miroir de l’Ame Pécheresse, a personal spiritual testimony and, in some ways a forerunner of Catherine’s own Lamentation of a Sinner. Marguerite, the sister of Francis I of France, presided over the most famous humanist salon north of the Alps and was a patron and protector of several Lutheran and unorthodox scholars. 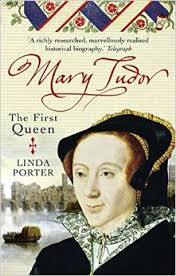 It is sometimes suggested that Catherine Parr’s household was a hotbed of proto-Protestantism. That would be an exaggeration, for there were certainly members of the queen’s entourage who did not embrace her evangelical convictions. For example, George Day, recently (1543) consecrated Bishop of Chichester, encouraged Catherine in her literary and devotional endeavours but strongly opposed Lutheranism. He was one of those ecclesiastics, like Gardiner, who accepted Henry’s supremacy over the English church while remaining wedded to basic Catholic doctrine. 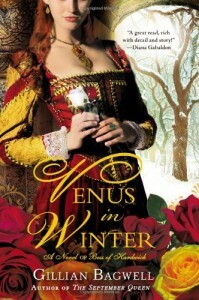 Thomas Wriothesley’s wife, Jane, was also one of the queen’s attendants and, judging from a letter she received, her faith was certainly deficient in Catherine’s eyes. Jane, grieving the loss of an infant son, received an admonitory sermonette, urging her to ‘put away all immoderate and unjust heaviness’ and ‘with thanksgiving to frame your heart, that the Father in heaven may think you are most glad and best contented to make Him a present of His spiritual and your only natural son’ [Ibid, p.80]. Coming from a woman who had no experience of motherhood this must have been rather hard to take. We may reasonably assume that in Catherine Parr’s salon religious debate was lively and varied. 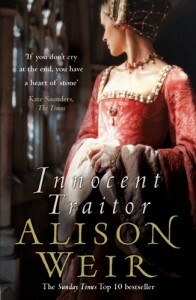 With that in mind, let us return to those members in whom Anne Askew’s interrogators were particularly interested. 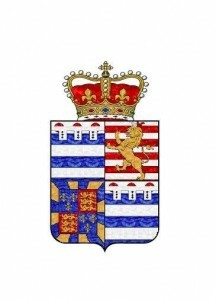 One was the Dowager Duchess of Suffolk. The title page of Lamentation of a Sinner informs the readers that it was published ‘at the instant desire of the right Gracious lady, Catherine, Duchess of Suffolk’. Now, there is no doubt whatsoever of her religious allegiance. The twenty-six-year-old noble lady was the widow of Henry Brandon, Duke of Suffolk (d.1545), for long years a close friend of Henry VIII. Throughout the greater part of her life she was one of the most openly committed of evangelicals and an active patroness of radical preachers. 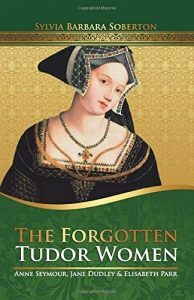 During the reign of Mary Tudor she would be the only member of the aristocracy to go into exile rather than endure life under a Catholic regime. The glimpses we get of her in contemporary documents are of an extrovert, outspoken, life-and-soul-of-the-party type person with a sharp tongue and a vivid sense of humour. The story is well known that she kept a pet lap dog called ‘Gardiner’, in perpetual mockery of the conservative bishop. 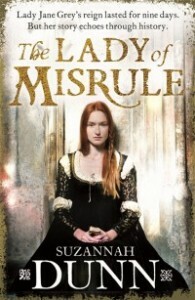 ‘My lady Hertford’ was Anne Seymour, probably in her mid-thirties and wife to Edward Seymour, Earl of Hertford, the maternal uncle of Prince Edward and the leader of the reformist group on the Council. It is not difficult to see that the reactionaries would have been interested to discover anything to the discredit of the Seymours. 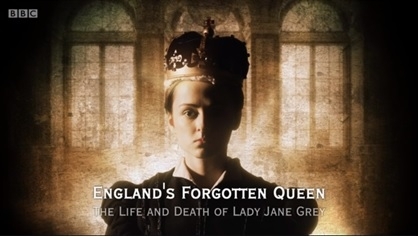 Anne’s relationship with the queen does not seem to have been close. 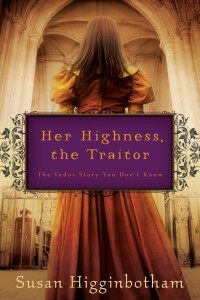 Anne was descended on her mother’s side from Edward III and she never allowed anyone to forget her royal connection. 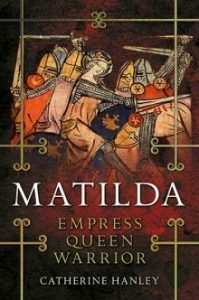 Her haughtiness was legendary and she found it hard to wait upon a queen whom she regarded as a social inferior. 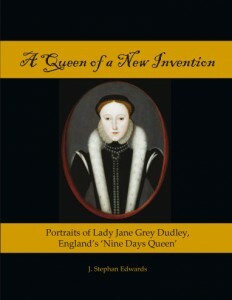 ‘My lady Denny’ (née Joan Champernowne) was a Devonian woman reputedly of outstanding beauty and intelligence. She was also among the earliest devotees of the reformed faith. Joan was of an age with the queen and one of her closest friends and confidantes. More importantly from the point of view of Wriothesley and Rich, she was the wife of Sir Anthony Denny, the most influential member of King Henry’s chamber staff. 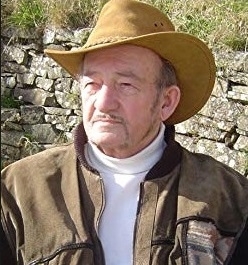 Denny was one of a group of ‘progressives’ of relatively humble origins who were brought to court by Thomas Cromwell as part of the latter’s campaign to place evangelicals in close proximity to the king. Denny became Chief Gentleman of the Privy Chamber and was given a seat on the Council. The conservative faction would dearly have loved to dislodge him. 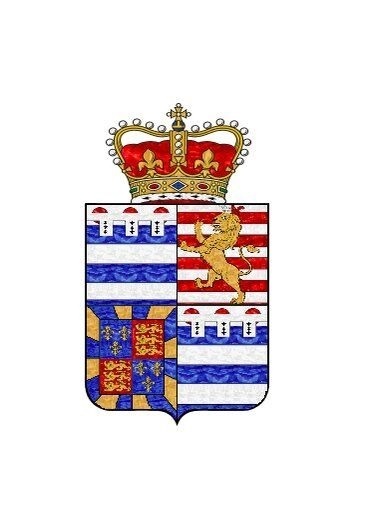 The person referred to in Anne’s memoirs as ‘my Lady Fitzwilliam’ must, I think, be Mabel, widow of the veteran councillor and diplomat, William Fitzwilliam Earl of Southampton. Fitzwilliam had been a long-term friend of Cromwell and had had to wriggle hard to avoid sharing the minister’s fall. 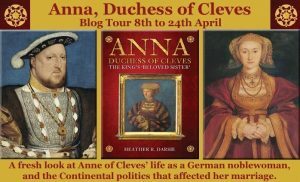 Back in 1540 he had escorted Anne of Cleves to England for her marriage to Henry, and had extolled the lady’s charms to the king. He spent several anxious weeks when Henry decided that such praise was misplaced. If Mabel still enjoyed her place at court it would seem that her husband’s career had not been seriously blighted (He died without issue in 1542). 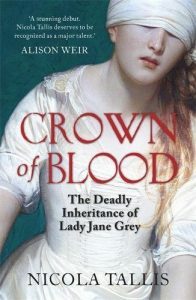 The last of the queen’s associates named by Anne Askew’s tormentors was, ‘my lady of Sussex’. She was perhaps the most interesting of all. Her name was Anne (née Calthorpe). 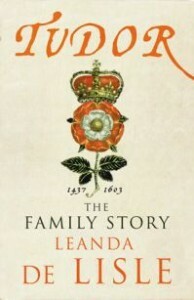 And she was the wife of Henry Radcliffe, Earl of Sussex. She had a reputation as an outspoken, and an extremist evangelical. Her marriage was a turbulent one and it was probably about this time that the couple separated. 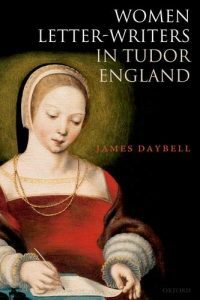 Early in the reign of Protestant Edward VI Anne was examined for ‘certain errors in Scripture’. This might indicate a dabbling in Anabaptism. Three years later she was arrested on more serious grounds and held in the Tower of London for five months for issuing ‘prophetic divinations’. Ecstatic spirituality could morph into occultism and Anne had, it would seem, overstepped the bounds. If she was already heading in that direction in 1546 the authorities would understandably be concerned. 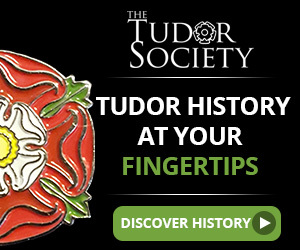 Alternatively, they might have sensed the opportunity to add witchcraft to heresy in their excuses for wanting to explore the household of Henry VIII’s last queen. 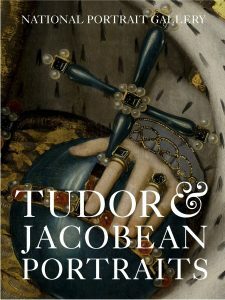 Life in Catherine Parr’s household was varied and complex and, though we can only see it indistinctly, we should resist the temptation to describe what we can see in simplistic terms. It’s more revealing – and more fun – to be historical window cleaners.